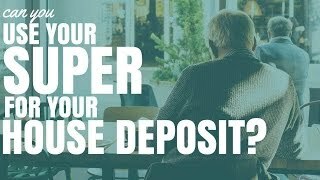 Can You Use Your Super For A House Deposit? 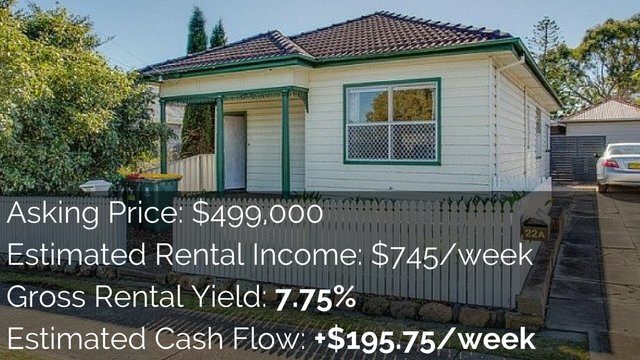 Can You Use Your Super For A House Deposit? Recently the Australian government has allowed self managed super funds to obtain loans to purchase property. But can you use your super for a house deposit? We discuss using your super as a house deposit for investment properties and also for your Principle Place of Residence (PPOR), plus some things about self-managed super funds to keep in mind. Can it be done? What are the guidelines around it? Disclaimer: I’m not certified tax accountant. So, I do suggest you go and see a professional if you’re thinking of doing this yourself. 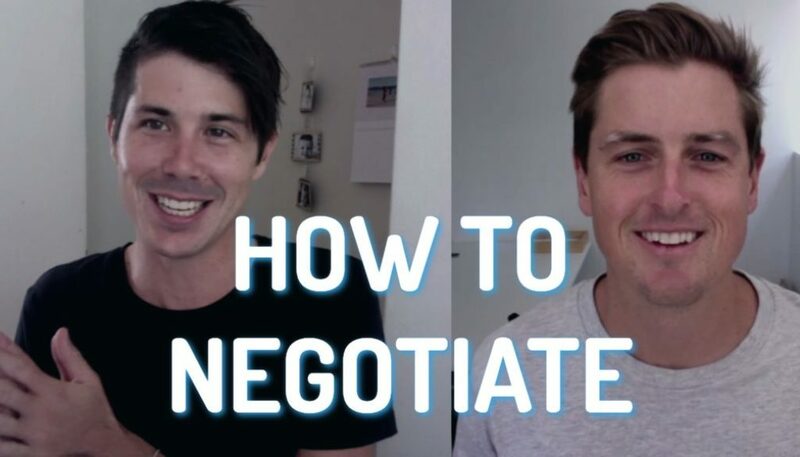 Recently, the Australian government has allowed us to use our self-managed super funds to obtain loans for property, which can be great because that means we can become property investors using our super funds. You can use your super fund in most cases for a house deposit if it is an investment property. So, you’re going to need use your super money to purchase an investment property, not your own house. What’s the point of your super? It is to generate wealth for you that you can live off when you retire, so that you don’t have to go to the government and ask them for money. In most circumstances yes, you can use your super if it’s going to be for an investment property there are rules around how much you can borrow! Whether it can be made with a negative geared or positive geared and so forth so, speak to a professional about that. Unfortunately you can’t us your super to buy your own house, in most circumstances. Super is designed as an investment vehicle to help you invest. It’s not there to give you the luxuries of your life. You can’t access it until you’re retired for a reason. They want you to build it up over time. In a way it acts as a security blanket for the government so they don’t have to pay for you in old age. The government doesn’t want you to use it just to buy your own house, they want you to purchase investment properties. You need to be aware that the tax advantages when investing using your super fund aren’t the same as when you’re investing using your own money. Lot of the tax breaks and tax ride-offs that people use when investing in negative geared properties isn’t necessarily available through your super funds. So if you’re earning a great deal of money in and want to save money in your tax then the super fund might not be the best way to go. As always speak to a professional about it if you’re considering doing it. There are some circumstances outside of retirement, such as emergencies, when you ca access your super funds but, generally speaking you can’t access it till you retire. 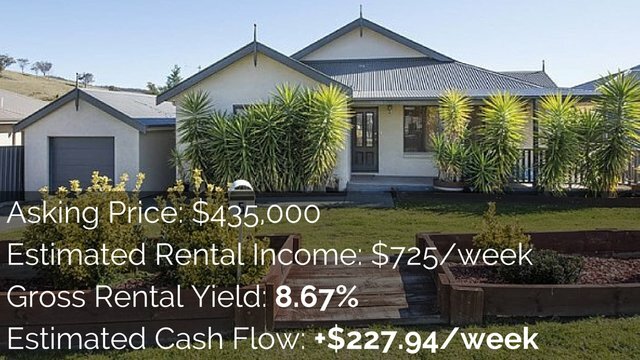 Even if you’re building up this massive portfolio of properties using your self-managed super fund, you can’t access the passive income from those properties until you retire. So that’s something that needs to be taken into account before you go ahead and start investing using this strategy. There are extra costs with self-managed super funds that you need to consider as well. 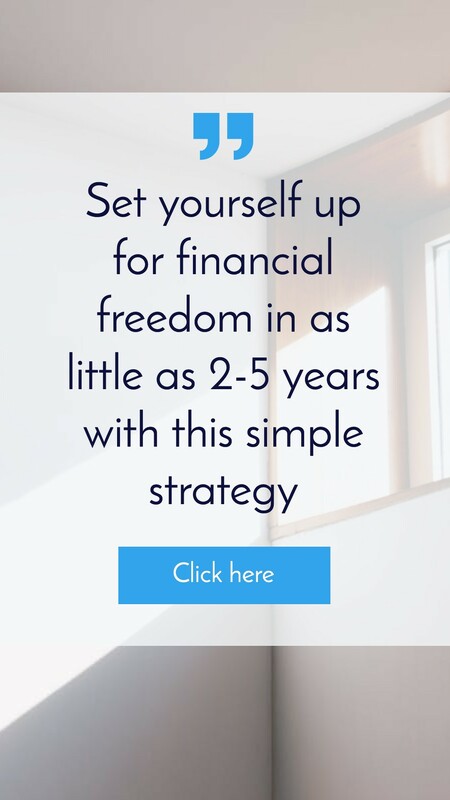 A lot of investors, a lot of financial planners and a lot of tax accounts advise that you need to reach a certain threshold of finances in your self-managed super fund before it becomes a viable option for you. I’ve heard people say $100,000 is the recommended minimum. 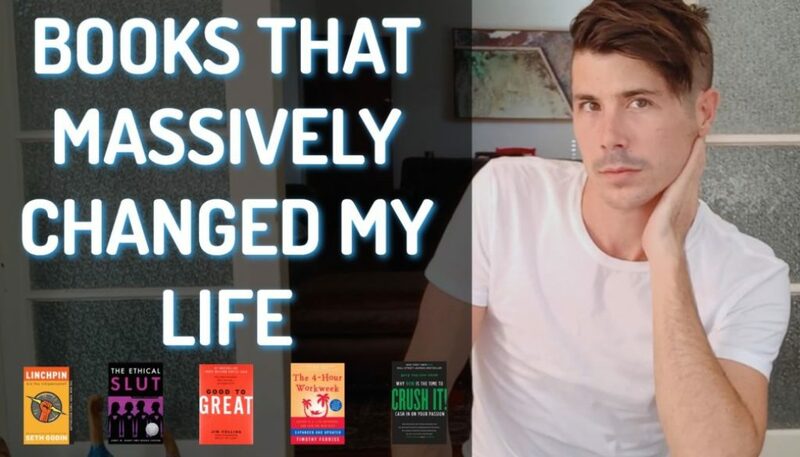 I’ve heard people say $75,000 is the recommended minimum and I’ve heard people say $150,000 is the benchmark minimum of how much money you should have in your super fund. With self-made super fund there’s extra cost to keep that fund going but then obviously if you can generate greater returns then that’s going to pay for those extra costs. 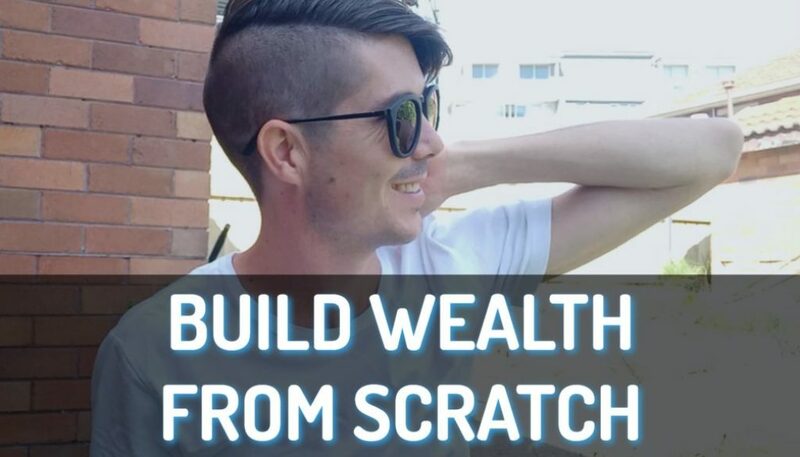 If you’ve only $10,000 in your super fund are you going to earn enough in growth that it’s going to off-set the couple of grand extra costs that you’re going to experience? That’s something that you need to discuss with your account and your financial planner.